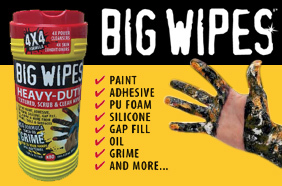 We are now selling Big Wipes - heavy duty textured, scrub clean wipes. 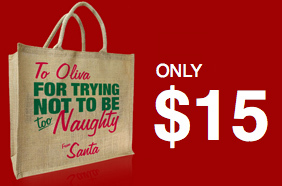 Free Call 1800 276 872 to order yours today. 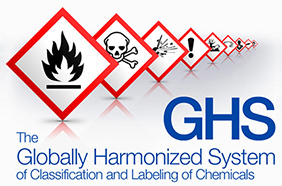 The new system of classification and hazard communication for labels and SDS commenced on 1 January 2012, with a transition period of 5 years. From the 1 January 2017 all workplace chemicals (labels and SDS) must be classified according to the GHS. 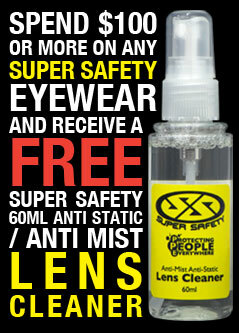 We can show you how. 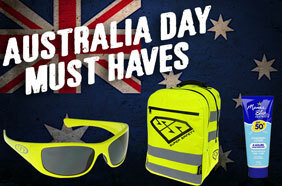 This Australia Day, and every other day keeps yourself and your beverages cool and protected from the sun with our Australian Brand must haves. 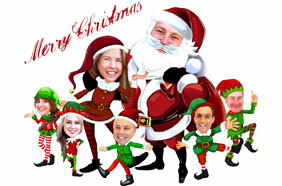 We would like to wish everyone a Merry Christmas and a Happy New Year! The Hot Chilli Source team have been working very hard and are taking a well deserved break. Our last day of trading will be December 18th 2015 & we will re-open our doors January 4th 2016.